Could you love someone that had your dead sibling’s heart in them? I don’t think I could, so when I read the blurb for The Heartbeat Hypothesis, I HAD to read it. This book drew me in from the first chapter and despite the way they met, I expected this to be a lighthearted romance. I was right…. kind of. At the beginning this was a mostly lighthearted book, and I enjoyed it best during the 1st half. Right before the 50% mark, this book broke my heart. I was teary eyed and frustrated. Why did that have to happen?! I wanted this book to be all rainbows and butterflies with a few perfect photos thrown in. A heartbreaking mystery was thrown in the mix, and the mystery never actually got solved. That bummed me out even more. I like resolution, and while you get it in some ways…. you don’t get it in others. I know, I know. Clear as mud, but if I say anything more then it is a definite spoiler. Negativity aside, I actually enjoyed this book, and considering it is a debut novel I will definitely be checking out more of her work in the future. My mom and grandmother love Chevy Stevens, so when I saw this book on NetGalley I thought I would give it a shot. When I was a kid, I read everything under the sun and loved it all, but as an adult I’m pretty genre specific. Now I know why. I’m the type of person that escapes into a book. I live the book while I’m reading it. Chevy Stevens is an incredible writer. She has a way of building suspense and mistrust into every corner of her book. I would have to take breaks while reading because this book made me stress so much that I was physically uncomfortable. I’m sure regular readers of this genre don’t have this problem, so hopefully, it is something that will get better as I read more like this. It is a true testament to the strength of this book, that I couldn’t put it down at the end. I was literally sneaking pages at an informal family get-together. I couldn’t read books like this all the time, but it was a nice change of pace from the romance and fantasy I usually enjoy. I finished Beautiful Fall last night, and immediately dove into Beautiful Dark. I absolutely needed to know who Mason Reeves was before I went to bed, and lucky for me you find out pretty early on what his mystery is. Cliffhanger resolved, I was able to get some sleep. This was my favorite installment of the series thus far. Once I opened it back up today, I binge-read the rest of the book in one sitting. IT. WAS. GOOD. I’ve always had a soft spot for Corrine and this book just solidified why I love her. 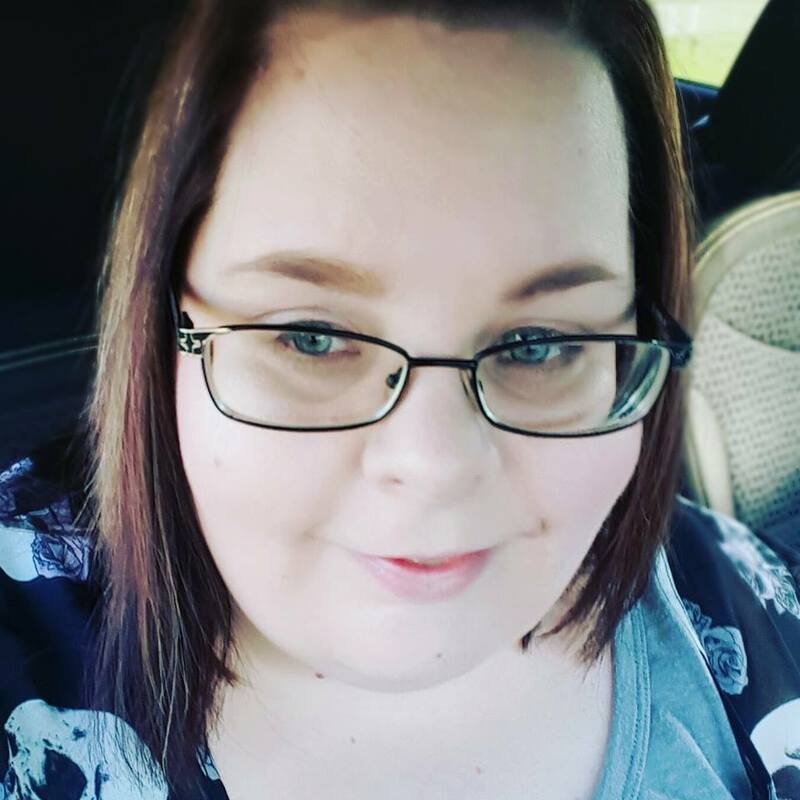 Her battle with cancer seems to be over, but it still has a terrible hold on her mental health. Mason is big, masculine, and protective. He’s just what Corrine needs and watching their relationship evolve kept the biggest grin on my face. 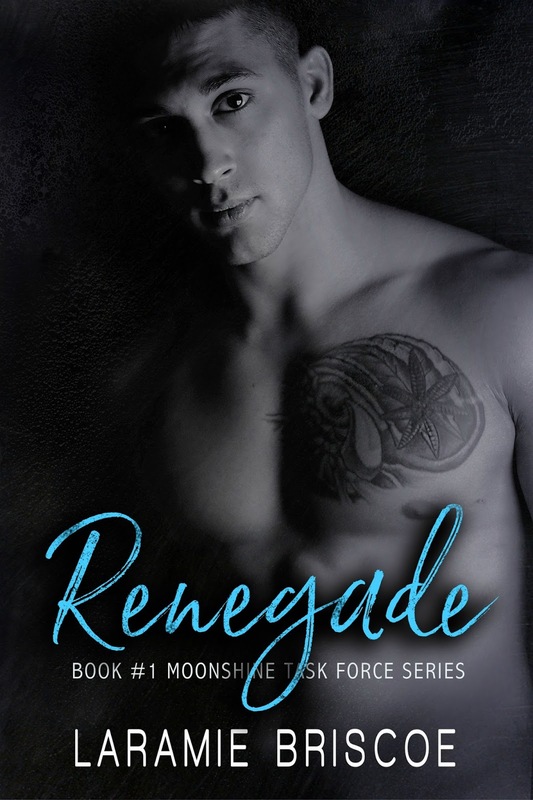 Now just starts the wait for Rayce’s book. If you haven’t started this series yet, here are the links to the first two books. J.L. White’s writing is like comfort food for me. Whenever I pick up one of her books I know I’m going to get a good romance with lots of steam. Beautiful Fall was no exception. This is the second book in the Beautiful Rivers series and I have a feeling I’m going to love this series just as much as I loved her original Firework Girls books. The more I’m drawn into the Rivers family, the more I want to hear about them. I love the relationship they have, and it makes my heart happy to read about them. Brett and Lizzy are perfect together. Their relationship feels like it’s coming from a genuine place. You don’t wonder why they are together, you KNOW why they are together. And can we swoon for a minute over how sweet Brett is with his son. Dads that are great with their kids make me happy. This book does end with a perfect happily ever after. I was all smiles and happy tears at the end. Nothing better. While the romance does have a happy ending, there is a subplot that is left as a cliffhanger. No worries though, because the next book comes out tomorrow. I’ll definitely be reading it. You don’t have to read Beautiful Mine to read this book, but I would definitely recommend it. Each book helps build on the dynamics between the characters, and some subplots would be better understood because of this. You can read my original review of Beautiful Mine here. If you want to start the series from the beginning, here is the link to Beautiful Mine. 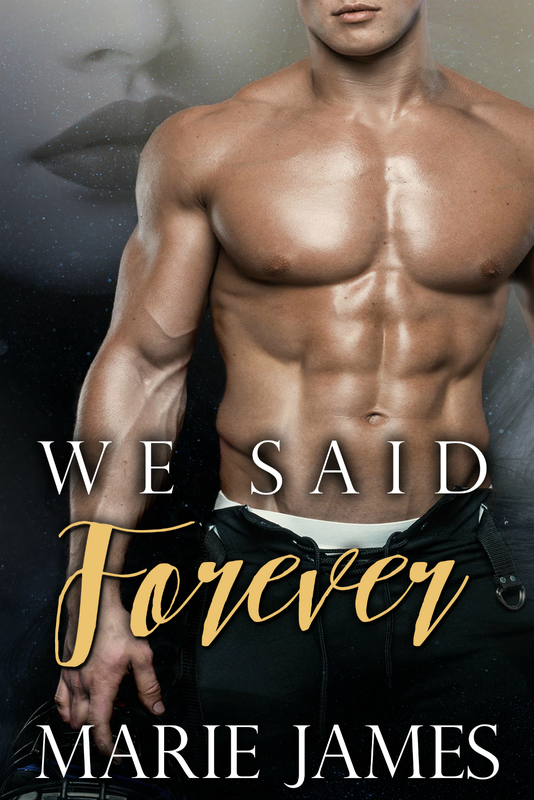 We Said Forever is only the 2nd book I’ve read from Marie James, but she is earning her spot as an author I can trust to give me a beautiful but difficult love story. 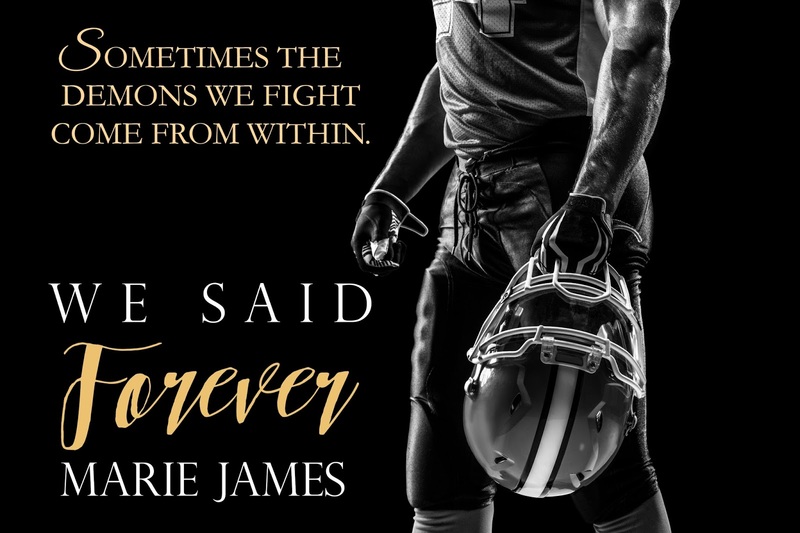 More Than a Memory was one of the top books I read last year so when I saw this new book coming from Marie James… I grabbed it without so much as a glance at the blurb. It turns out that this author seems to enjoy tackling tough subjects. I’m too empathetic, so I generally avoid books with lots of violence, cruelty and heartbreak/sadness. Drug addiction falls into this category of books. It’s very hard for me to deal with the downward spiral that comes with addiction, and she writes it well. The despair was real. When you read this, be prepared for a roller coaster of emotions (and you may need a few tissues) but you should find it well worth the read at the end. Follow Me is the first book in Tiffany Snow’s new Corrupted Hearts series. I listened to it on Audible and was hooked from the very beginning. I honestly didn’t have very high expectations for this book going in. It was just a random pick because I needed something new to listen to…. and I didn’t have time to research ahead of time. I’m so happy I stumbled across this one. China Mack is quirky and brilliant (my absolute favorite combination). Jackson Cooper is definitely smart, definitely rich, and definitely hot (another favorite combination). And then there’s Clark. Clark threw a wrench in my perfect couple and made this a love triangle. I like audiobooks because they allow me to enjoy a book while doing a task during which I normally wouldn’t be able to read. It takes longer to get through them, but it’s a good use of time that would otherwise be “wasted”. This is one of the few times that I wished I had an actual copy of the book, I NEEDED to know what happened next and I NEEDED to know NOW. It was almost torturous to have to listen to the narrator when I knew I could read it so much faster. In short, I loved this book and will definitely be checking out more of Tiffany Snow’s work. 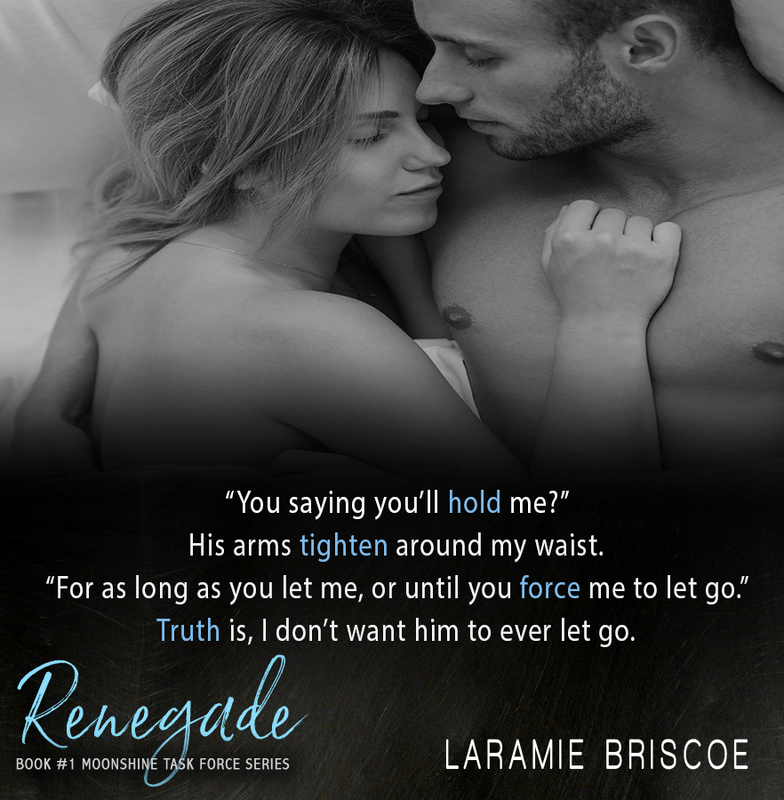 Renegade is the first book in Laramie Briscoe’s new Moonshine Task Force series. I thought this was a good start to the series. It set the groundwork for why the task force was necessary and there are obviously going to be more problems with the Strather family in the future. Is there a love interest there?? Leighton seems like a sweet girl caught up in her families problems. I enjoy the accidental pregnancy trope and this was a sweet romance as well. My only complaint was that there wasn’t enough tension for me. I loved Ryan’s relationship with Whitney’s family. It was perfect and one of my favorite parts of the book. The relationship between Trevor and Blaze is teased throughout and I cannot wait.